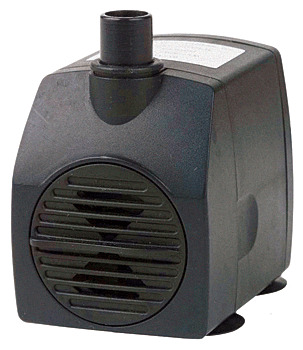 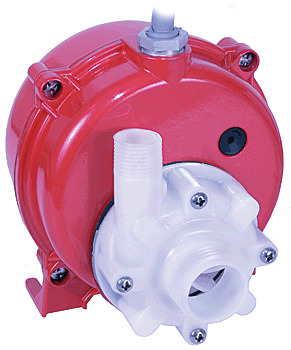 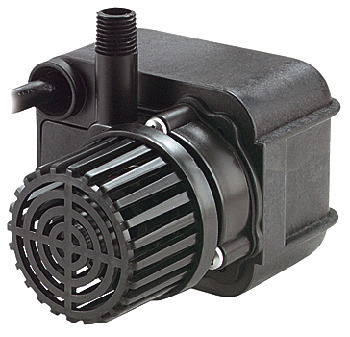 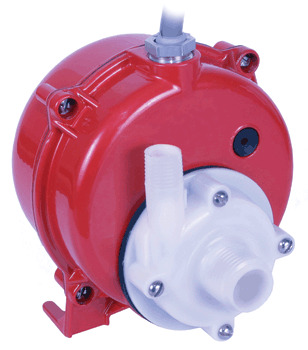 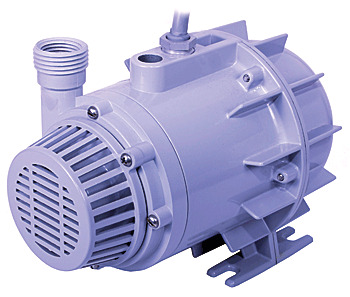 The Little Giant fountain pumps offered by Pump Express are reliable, quiet and allow for customization options for your fountain. 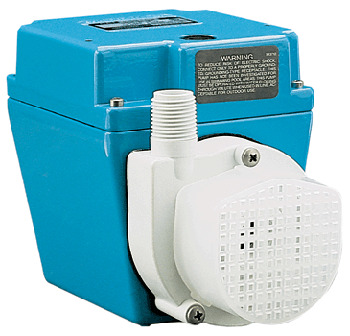 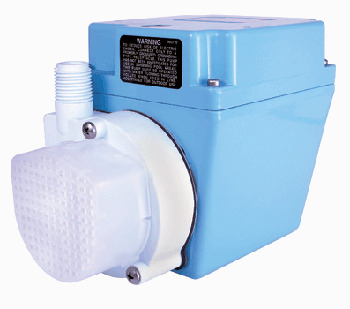 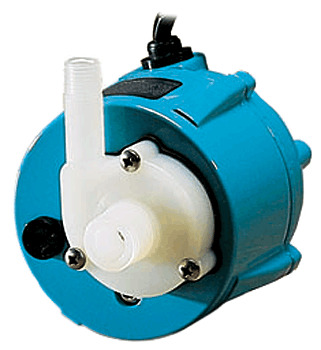 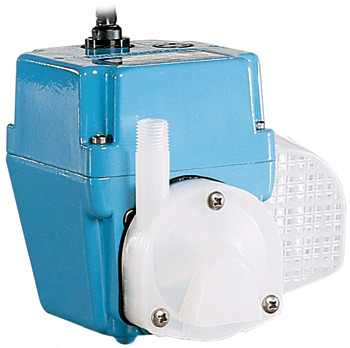 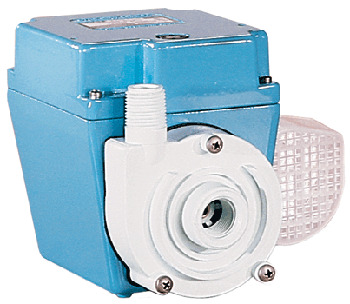 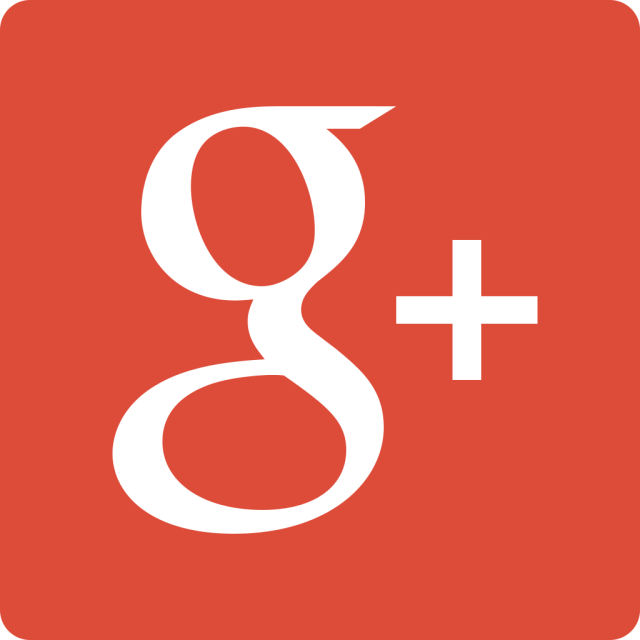 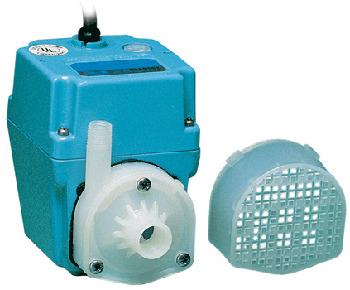 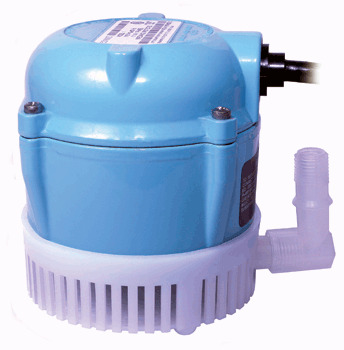 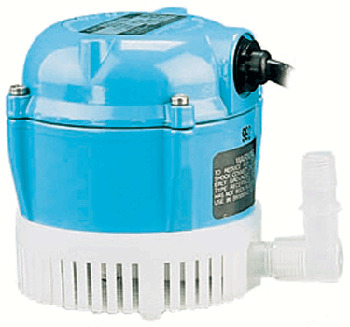 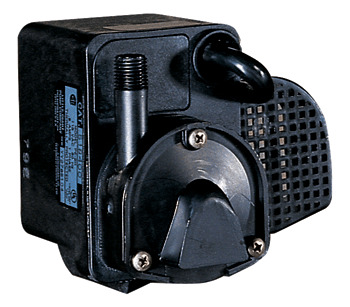 The water capacity capabilities vary depending upon the type of fountain pump you choose. 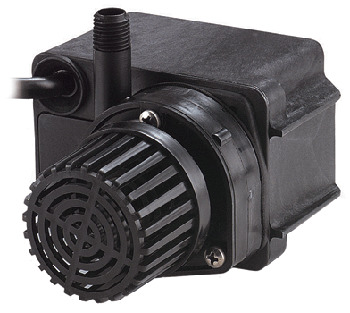 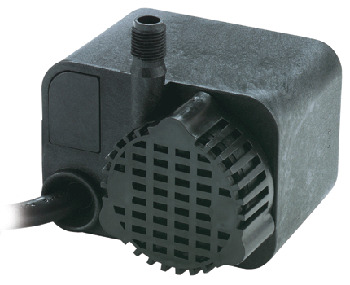 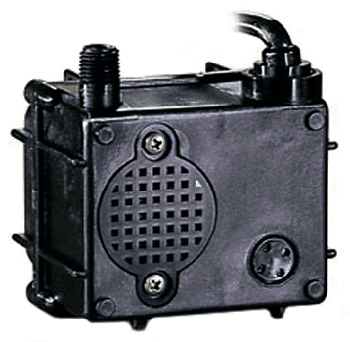 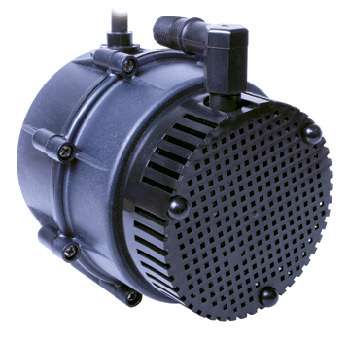 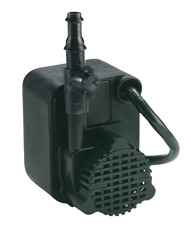 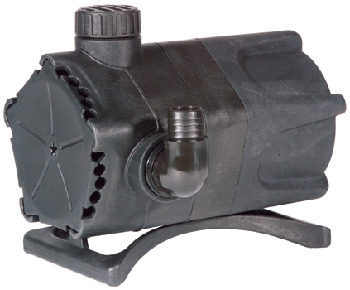 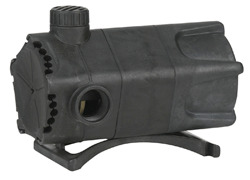 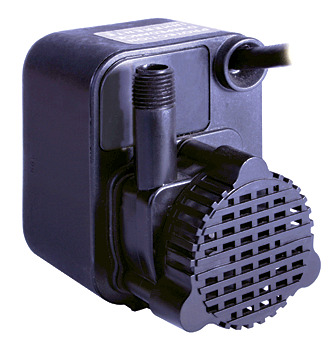 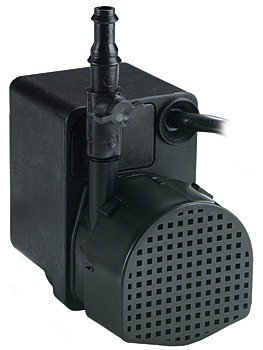 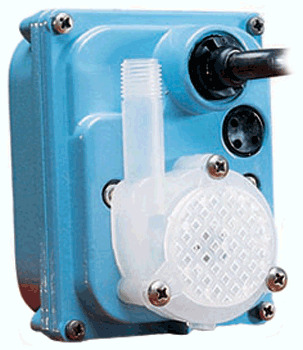 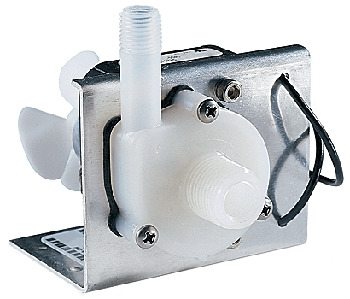 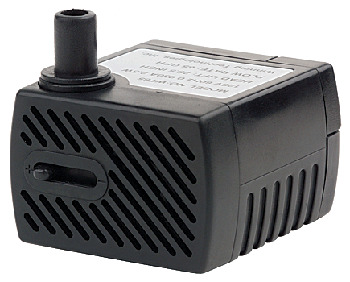 Each one of our Little Giant fountain pumps are submersible and provide flow control for all fountains. 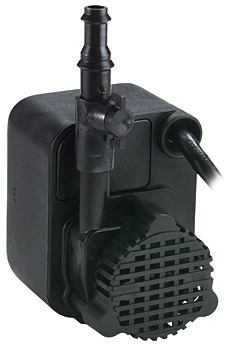 Our Little Giant fountain pumps additionally can eliminate chemicals and bacteria from the water in fountains.